While collaborating with a group of math teachers I discovered the “Power” of “Smashing” these two Chrome Extensions. Chrome Save to Drive Extension does exactly what its name states. It allows the user to save screenshots and images from the Chrome Browser directly to Google Drive. The second extension is Awesome Screenshot which allows the user to capture and annotate snippets before saving as an image file. 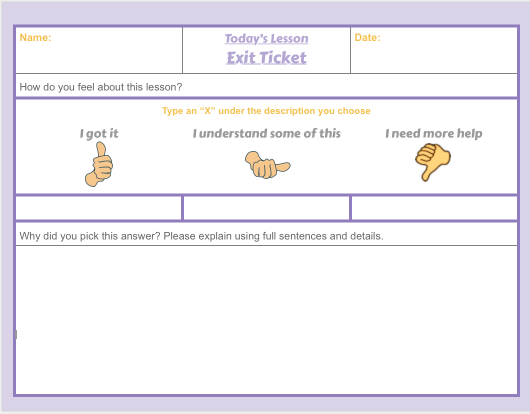 I find combining these two extensions can save a lot of time for both Teachers and Students when creating lessons and projects.